Milestone Press Family Planner + giveaway! Last year I posted about my Milestone Press Family Planner. My Milestone Press Family Planner has been very well used again this year. It has been very handy at keeping track of our busy lives. I always find it hard deciding on a colour each year. I choose Mediterranean Blue for my 2015 Family Planner colour. Here are all my Family planners since 2010. A pretty rainbow of organisation!! This year the family planner has awesome functional features- firstly the elastic- it seriously holds everything I get in mine for the whole year and this includes all the extra note books and paper I fit in mine. It has spaces for birthday's, keeping track of meals and a month by month simple planner in the front. 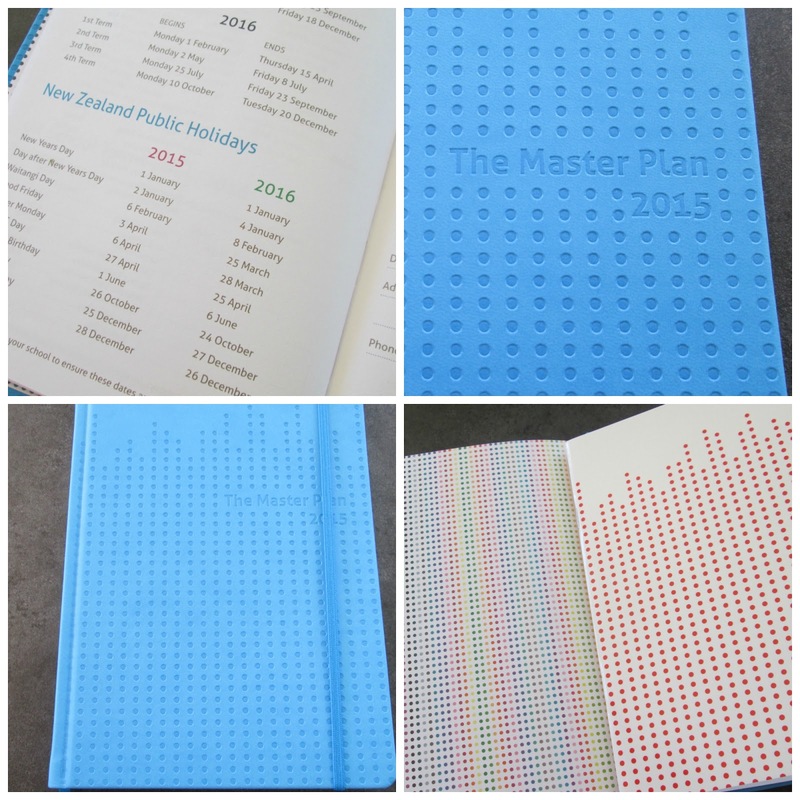 Since I love my planner so much and after such interest last year I have one Master Plan 2014 Family Planner in the colour Squid Ink to give-away thanks to Milestone Press! I need one of these in my life! 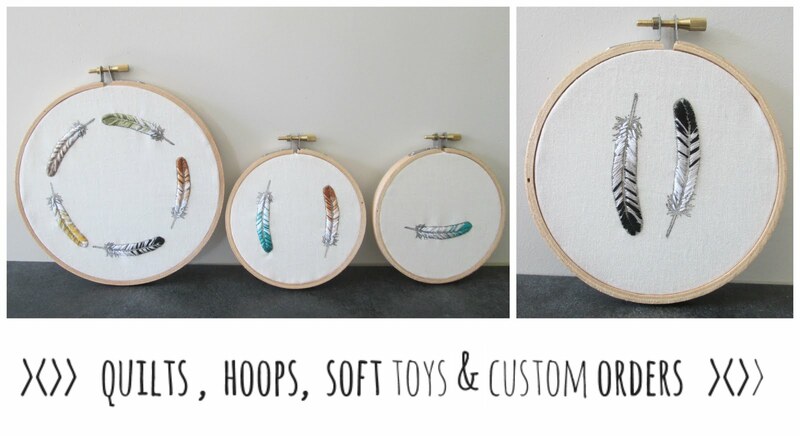 In 2015, I'm looking forward to big changes with my biggest starting school and my littlest starting kindy...! My mental calendar is failing me pretty bad right now! Lets call it baby brain. 2015 is when Addison gets her first cousin and when she starts walking and talking! Hopefully our house will be at least partly renovated too! It looks much better than the cheapy diary I normally use. This coming year I'm looking forward to new double glazing before winter which will make the house retain heat instead of bleeding it everywhere. I'm also looking forward to seeing my children grow up and change. Am I allowed to enter again? I love the one I got for this year! It has been a lifesaver and I love the format. I am looking forward to entering my 30th year being the fittest, healthiest and most active I have been since I was at school. I al also looking forward to sending my first born off to school and watch him develop into a five year old! I look forward to this now annual giveaway of yours, these planners look so so good!